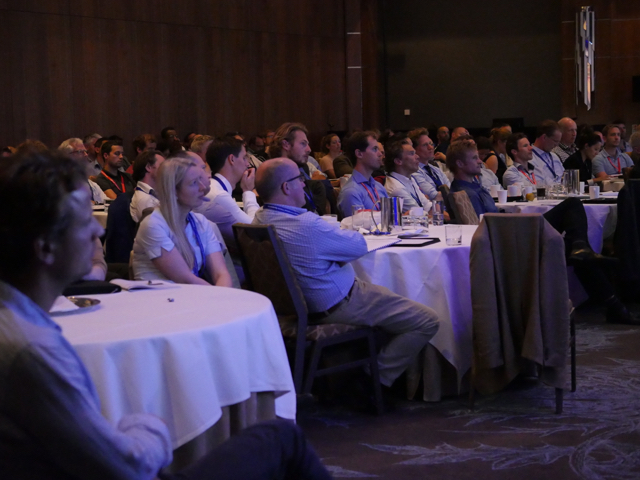 As usual, there is a five-day Trauma Instructional Course, aimed at trainees and those requiring an over-view and update in orthopaedic trauma, running in parallel with a three-day Trauma Symposium, aimed at established surgeons interested in recent developments, debates, and controversies. The Instructional Course is of particular use for surgeons preparing for their orthopaedic fellowship examinations. There is a special reduced rate for BOTA members (£50 discount). 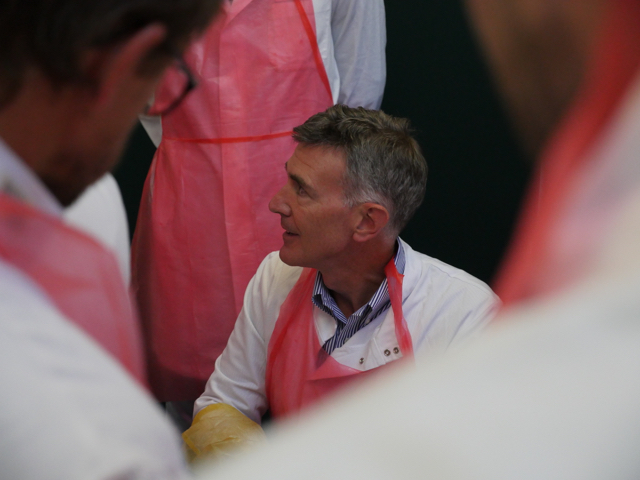 During the five day course all aspects of orthopaedic trauma will be covered by an experienced faculty of international and national experts. The format also comprises lectures, small group discussions and hands-on labs. 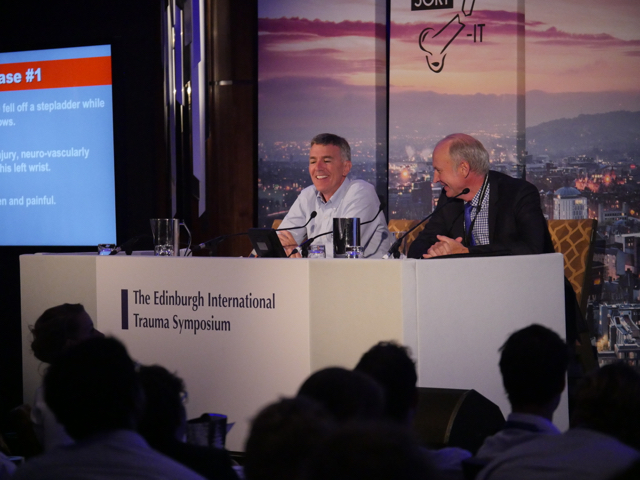 by wide-ranging discussions based around carefully selected clinical cases, all located in Edinburgh’s five-star Sheraton Grand Hotel and Spa. Breakout sessions which encompass ‘meet the expert’ discussions and dry-bone practical labs. Cadaveric surgical labs at the University of Edinburgh’s historic Anatomy Department (additional cost). Expanded breakout and cadaveric sessions focussed on combined orthoplastic teamwork and reconstruction.